Book driving classes in Munnekolala and get the best price. Best driving school in Bangalore. 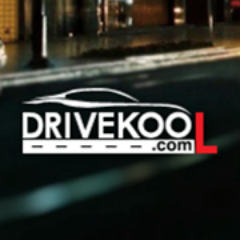 Learn driving in Munnekolala from Drivekool affiliates.